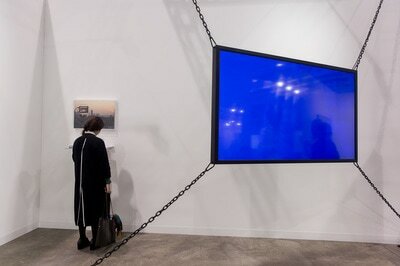 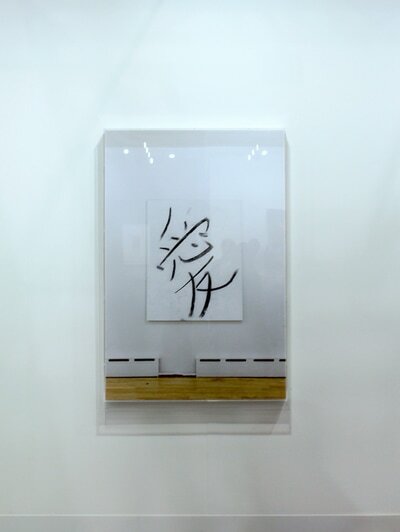 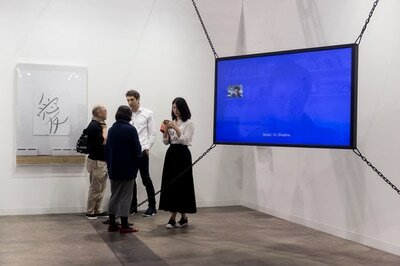 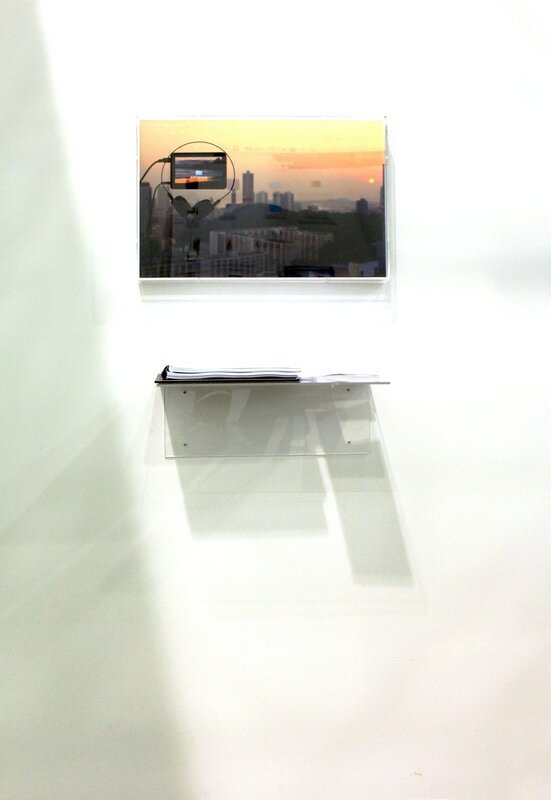 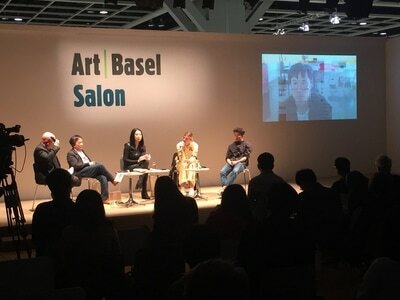 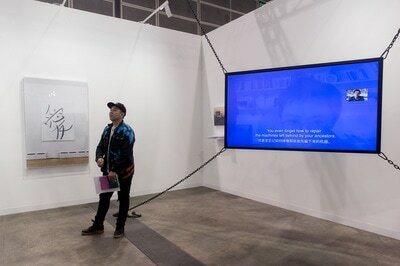 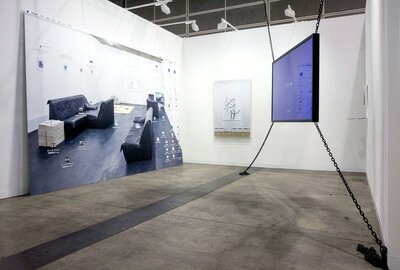 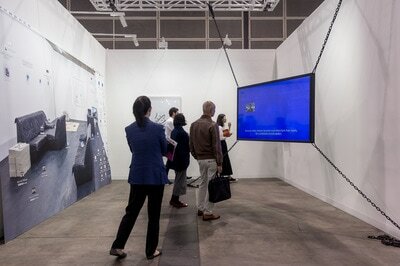 BANK is very pleased to announce its solo presentation of Lin Ke’s Like Me at Art Basel HK was an overwhelming success. It has garnered awards and critical attention worldwide. 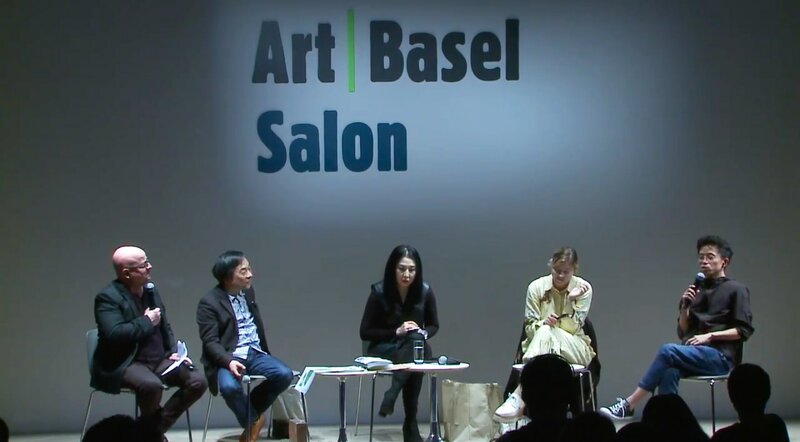 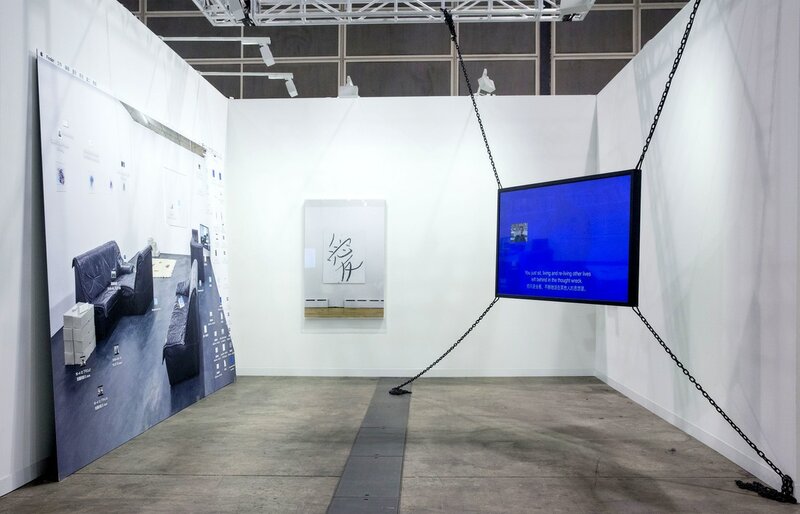 Lin Ke has been shortlisted for the BMW Art Journey Awards, and he's also one of the panelists in the Art Basel Hong Kong Salon Technologies of The Present | New Media at Work. 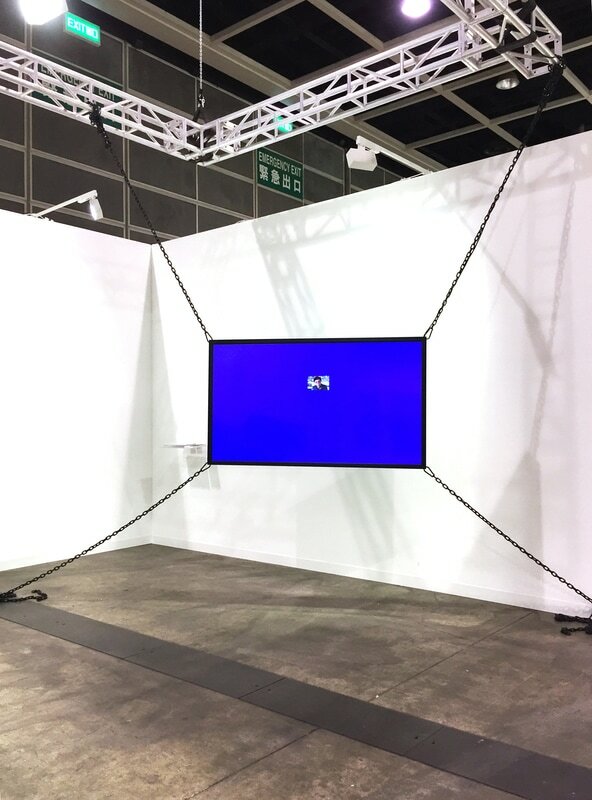 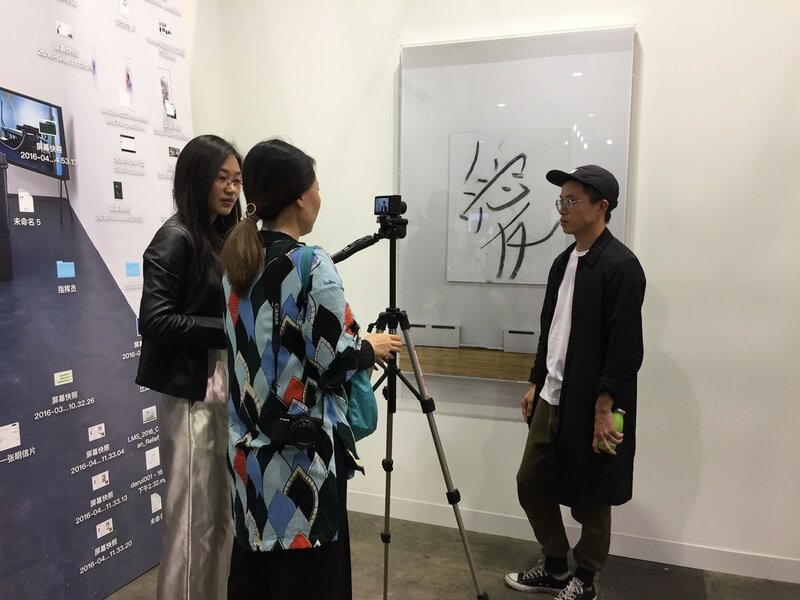 As for BANK, besides press coverage from national media such as Phoenix New Media, Artron, Hi Art, our booth has also been featured in Artsy's 15 Best Booth at Art Basel Hong Kong, and even got mentioned on The New York Times.